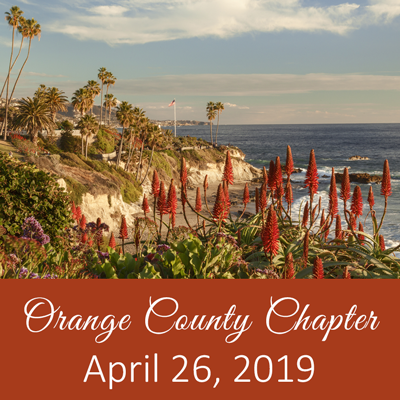 Register to join us for the April Orange County Chapter meeting. Click here to view the meeting flyer. Since the 2012 edition, NFPA 99 has greatly increased emphasis on healthcare facility emergency preparedness. Medical gases are an area which requires some thought and preparation for any interruptions of service. With preplanning, a variety of options and strategies exist which can make assuring resistance, continuity and substitution of medical gases during an emergency relatively easy – while assuring fast and uncomplicated restoration of normal operations after the event.